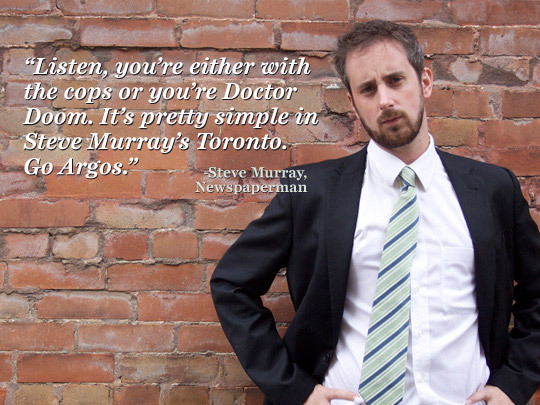 Even though he missed the deadline to register his candidacy, National Post cartoonist Steve Murray (aka comic book creator Chip Zdarsky) is running for the office of Mayor in the city of Toronto. 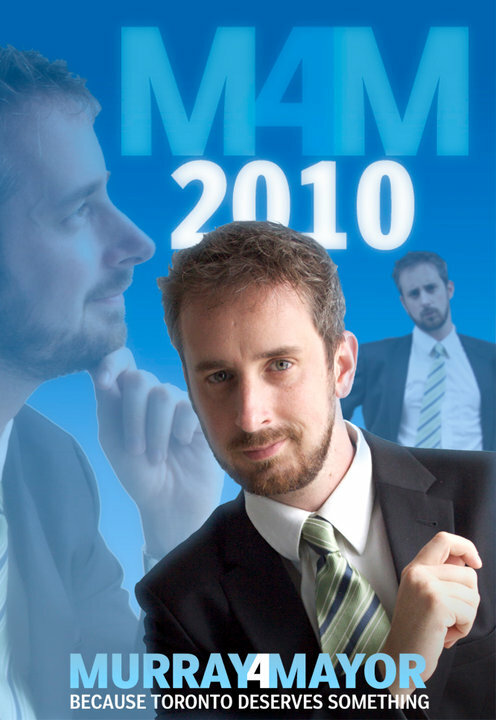 He’s got a pretty extensive website up and everything, which you know, all great candidates need to have. Did I mention Facebook? Tweets? Well, he’s got my vote!